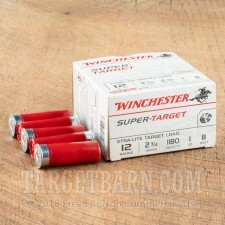 Perfect for the budget conscious, high volume shooter, you get 250 rounds of Winchester Target 12 gauge in this package. 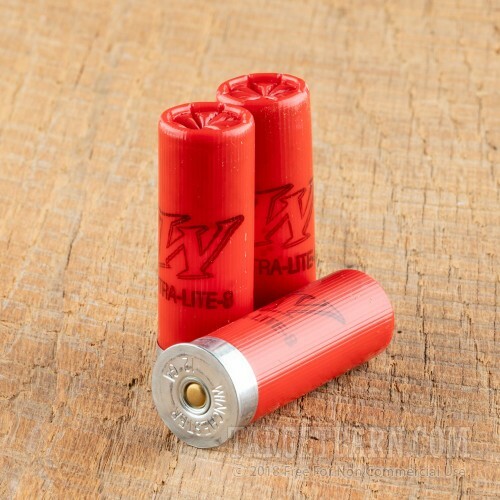 Designed with sporting clays in mind, this economical load is engineered with a hinged wad for the type of recoil reduction you will appreciate after a long day or repetitive shooting. Think of all the money you'll save by not having to buy Advil! 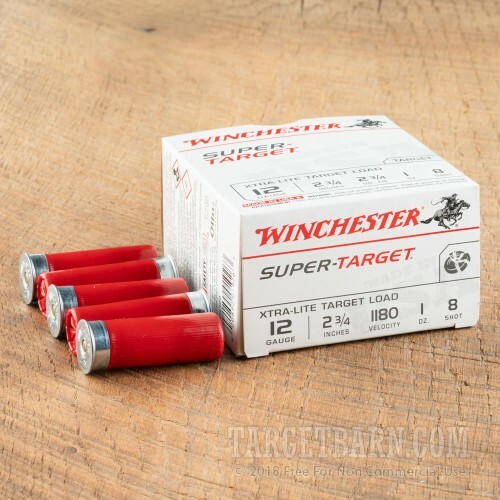 These consistently accurate loads feature clean-burning powder and high-quality primers for a reliable clay-busting capacity that does not damage your gun, your shoulder, or your wallet. Great for practice or competition shooting, you get 250 rounds of Winchester quality 2 ¾" shells loaded with #8 lead shot. 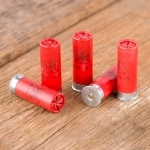 Winchester has been one of the most recognized and respected names in ammunition for more than 150 years. 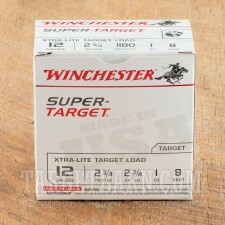 The legendary Winchester name represents a tradition of quality, pride, and commitment to excellence. 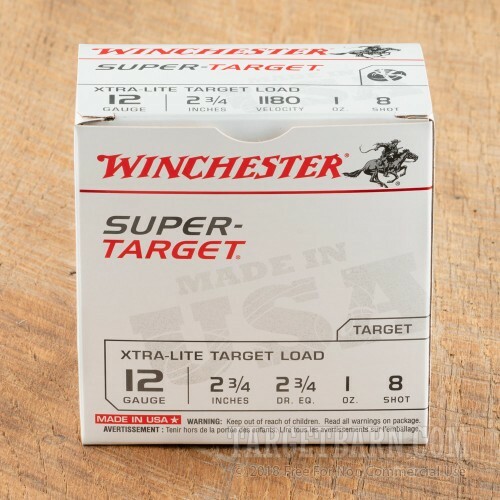 Part of our proud shooting heritage, Winchester products always deliver reliability and excellence, and their Super-Target loads are no exception. Haven't shot this before and just want to try it? Check out the .